Last week saw the launch of issue 2 of Elbow Grease magazine. To celebrate they hosted and exhibition of my photo essay for the magazine. 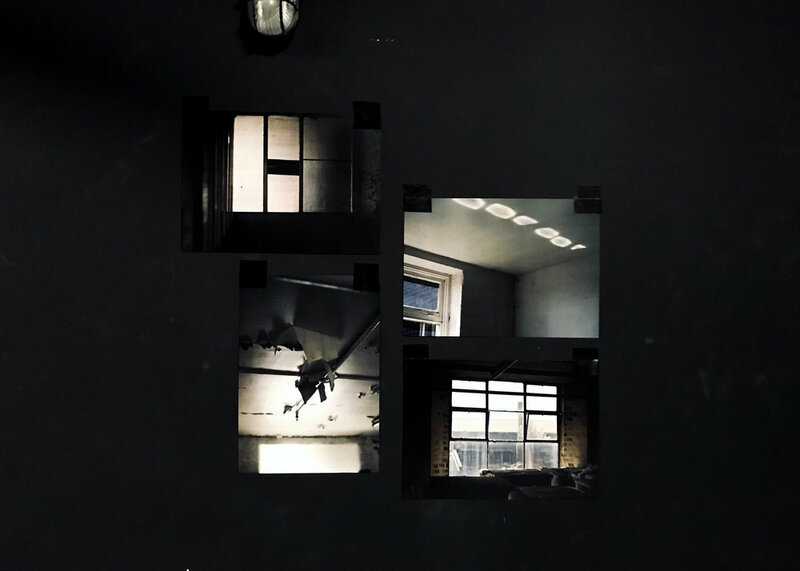 The theme ‘Abandon’ reflected on The Broken Window Theory; the idea that visible signs of crime create an urban environment that encourages further crime. And my work was displayed alongside a sound installation by James Mitchell and a one off flag by Katie Hood. Massive thanks to Elbow Grease magazine for putting it all together, 16 Tonne for pulling a great print and also to Rough Trade for hosting us and for my celebratory beer.